Visual Studio Live! (VSLive!™) returns to the U.S. capital for four days of intense developer training. 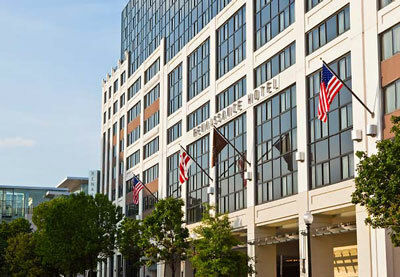 The Renaissance Washington, D.C., centrally located in the heart of this diverse, cosmopolitan city, will serve as our headquarters. Join us to sharpen your skills AND get the chance to discover this country's rich history just steps from the front door: the Mall and National Archives to the South; the White House to the West; and Mt Vernon Square to the North. Plus, the Metro Center to the SW of the hotel is the easiest way to get around inside the Capital Beltway! 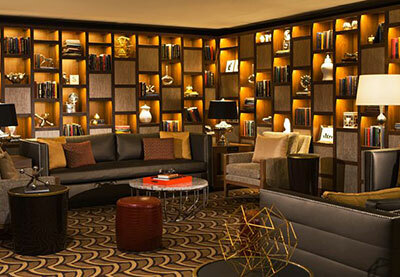 Book your room online to book in the Visual Studio Live! Room Block. The offer is subject to room availability, so make sure to book early. *The room rate excludes applicable taxes. Reagan National Airport - located 4 miles from the Renaissance Washington, D.C.
Dulles International Airport - located 27 miles from the Renaissance Washington, D.C.
Baltimore Washington International Airport - located 32 miles from the Renaissance Washington, D.C.
Avis Rent-a-Car is offering a discount on car rental for Visual Studio Live! Washington, D.C attendees. To receive the discounted rates, call Avis at 800.331.1600 and use the Avis Worldwide Discount (AWD) number D005872, or click here to make your reservation online. Parking* at Renaissance Washington, D.C. Exploring a city can be an exciting adventure. 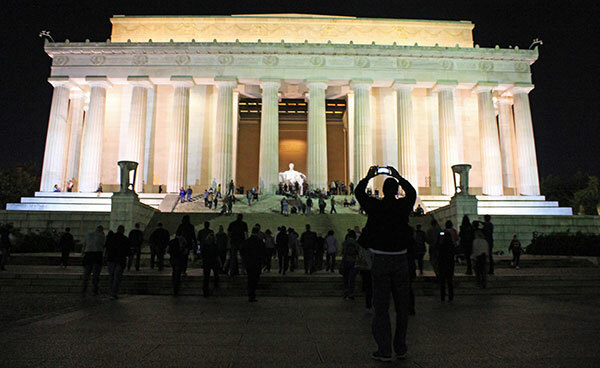 Visit the Official Washington DC Tourism Site to start planning your trip today!